Ashley has been a certified Barre instructor for 3 years. She was an avid dancer her whole life and took lessons in all forms of dance, but ballet was always her favorite. She loved the focus and discipline of the practice and the definition it brought to her muscles. After years off of dance Ashley was looking to get back into a routine that yielded the same results as ballet yet in a fun, upbeat contemporary format. She began taking Barre classes and became hooked on the workout. 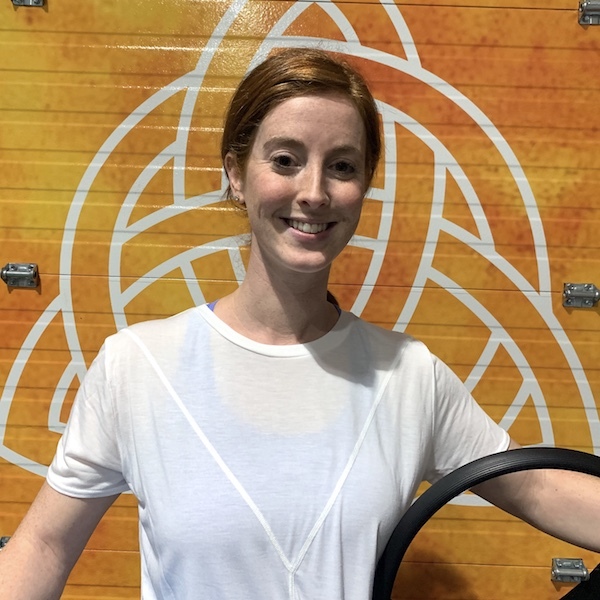 Ashley attended Boston BodyBarre’s teacher training and became Barre Certified. Ashley brings her passion and love of the Barre to the Fort for all levels to enjoy!